Artist Philip Modin has released 12 free 14-megapixel (5,376 x 2,688px) spherical HDRs of industrial environments, including factories, workshops and a gas tanker. 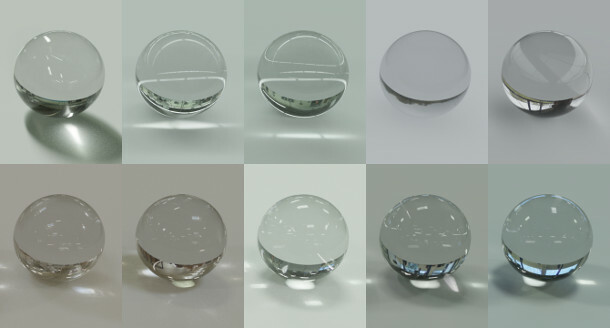 All of the images are supplied in EXR format, with LDR previews and test renders of chrome, glass and grey balls. The files are licensed for use in commercial projects. You can download the files from Modin’s Gumroad store via the link below: enter a figure of $0 to get them for free, or you can choose to make a voluntary donation.